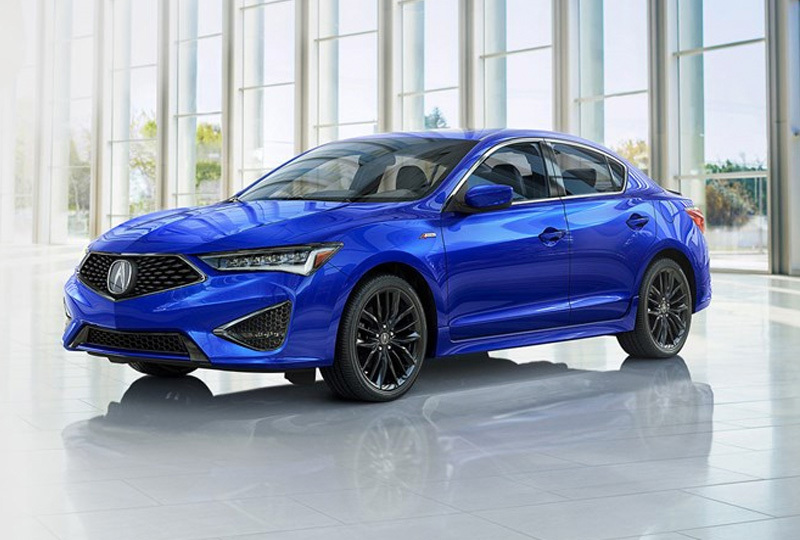 The 2019 Acura ILX at Acura of Orange Park in Jacksonville, FL, is a sporty sedan that provides everything you need for the ultimate driving experience. The fierce front fascia is accented by a beautifully sculpted hood and the remarkable Jewel Eye® LED headlights. A power moonroof sits above your head to increase your views as you travel towards an exciting adventure. Conquer every drive with the aggressive acceleration of the 2.4L aluminum-alloy 4-cylinder engine that churns out 201 horsepower. Command the road with an 8-speed dual-clutch transmission that optimizes your control in every situation. Leatherette-trimmed sport seats provide a relaxing cabin with GPS-linked climate control to keep the temperature just how you like it. Find entertainment on the available On-Demand Multi-Use display that offers touchscreen capabilities and incredible features, such as Apple CarPlayTM and Android AutoTM smartphone integration. Enjoy modern conveniences that enhance every moment, including a keyless entry system with push-button start. The restyled interior is highlighted by NSX-inspired Ultrasuede®-trimmed seats, engineered with lateral grip to keep you firmly in your seat. 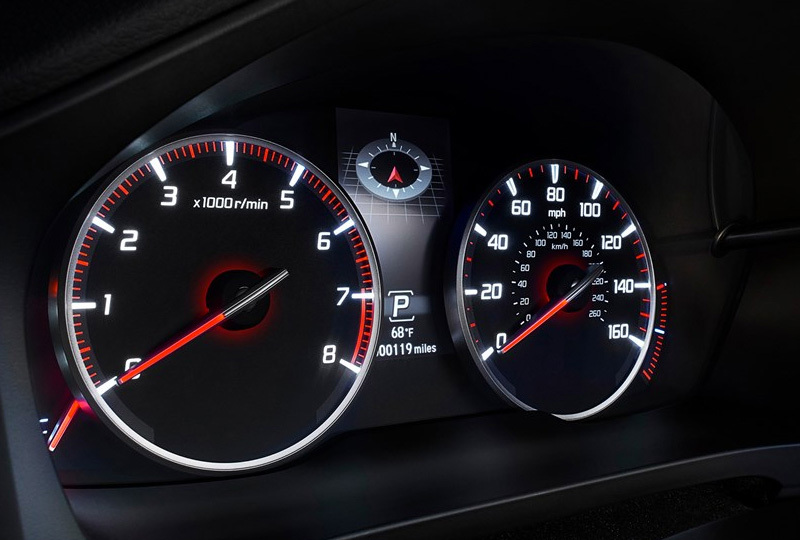 While the exterior features Acura's signature Diamond Pentagon grille and a sporty, gloss black rear decklid spoiler. 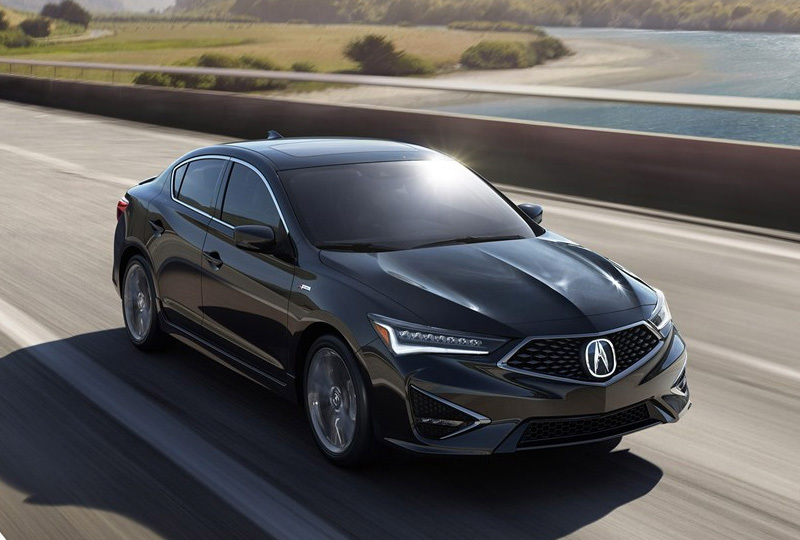 The tech-savvy 2019 ILX not only reflects who you are, but also shows the world where you're going. For you, that means propelling you forward with passion, showcasing your drive to succeed every step of the way. All while staying connected with your network with available Apple CarPlay™ and Android Auto™ compatibility. 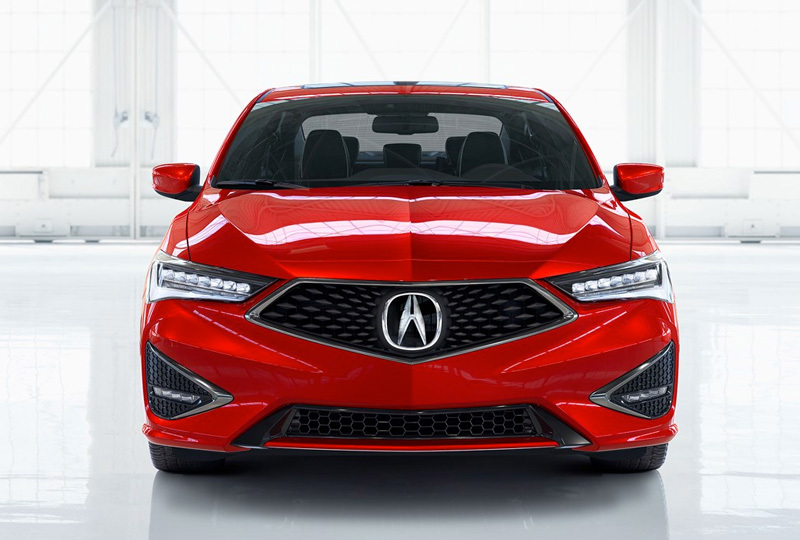 Possessing a high-revving 2.4-liter i-VTEC® engine, Amplitude Reactive Dampers for stunning ride comfort, and ultra quick-shifting 8-Speed Dual-Clutch Transmission (DCT), the new ILX was engineered for ambitious overachievers always in-the-know.